3D version (Red/Cyan 3D glasses ) Trailer is here. 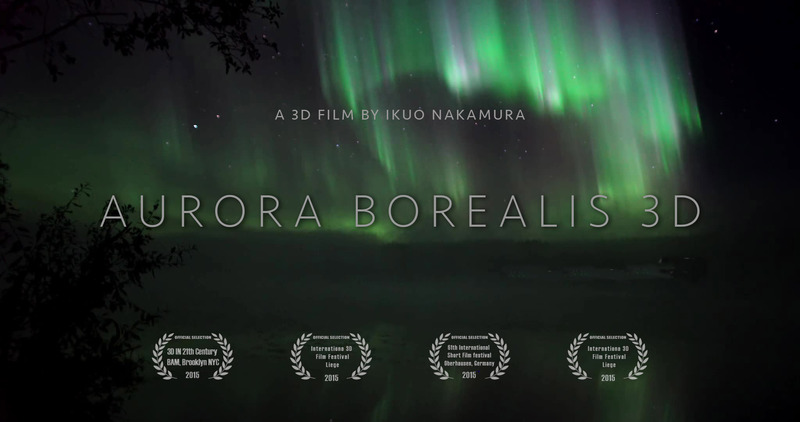 "Comes as close to the visceral experience as cinema can get...Hollywood special effects wizards would be hard pressed to invent a visual as eye-popping as the Aurora Borealis...Interactive 3D performance with surround sound... What we have here-you can call it 3D jazz." 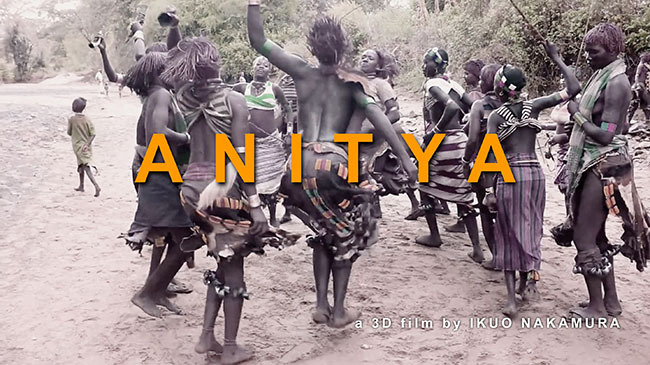 "All this, from the out-of-the-box silent 3D filmmaker Ikuo Nakamura, fused with mellow sounds of live alto sax, kalimba, and vocals by Hayes Greenfield. The doors of perception are open! 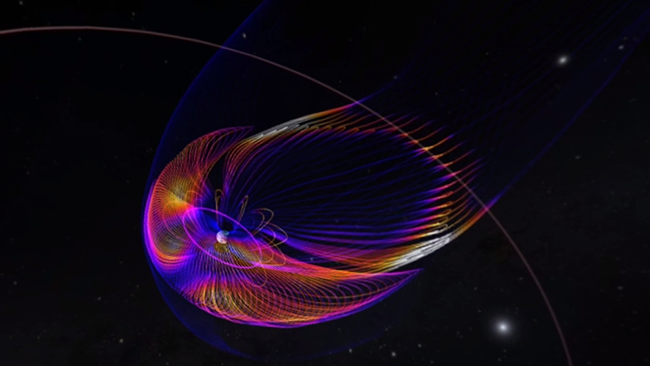 Very haunting, very cool, and as yet undiscovered by major media. " "What Ikuo Nakamura (film) and Hayes Greenfield (sax/voice/effects rig) accomplish is not merely a conceptual innovation, but something more transcendent." "Nakamura and Greenfield achieve what most artists strive for: to be original and innovative without sacrificing beauty." 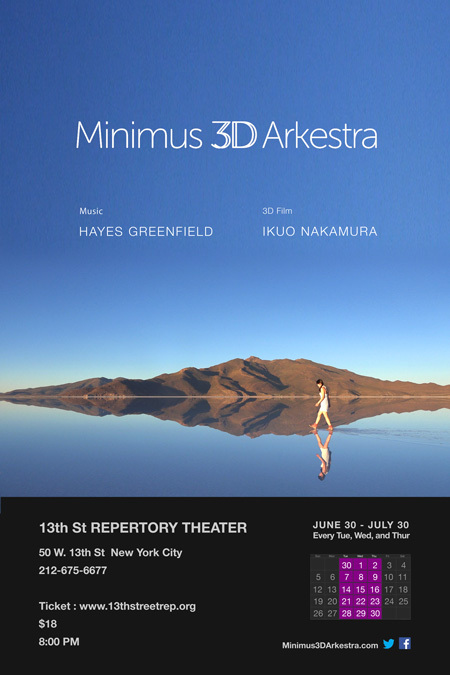 "Minimus 3D Arkestra brings the brilliance of two computer artists to the screen...Greenfield and Nakamura provide less of a mystery with Minimus 3D Arkestra, and more an honest showing of what you can do with ingenuity, time, and a great appreciation of aesthetics." Official selection at International Stereoscopic Union 3D theater in August 2013, Ljubljana, Slovenia. Official selection at Beyond Festival in October 4 at ZKM, Karlsruhe, Germany.